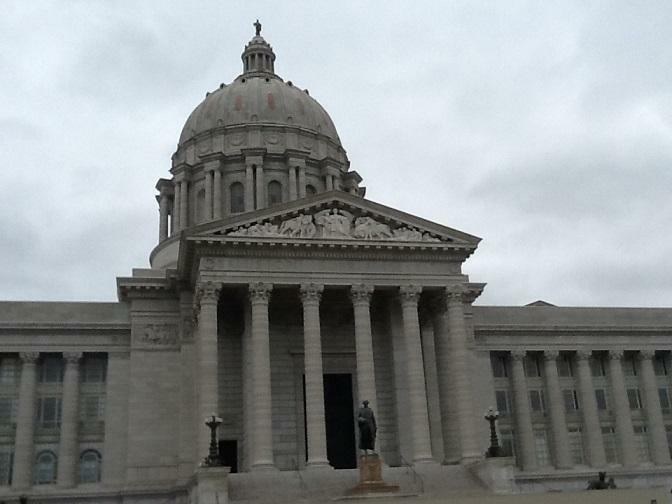 The latest legislation against the 1 percent earnings tax in St. Louis is on hold in the Missouri Senate. 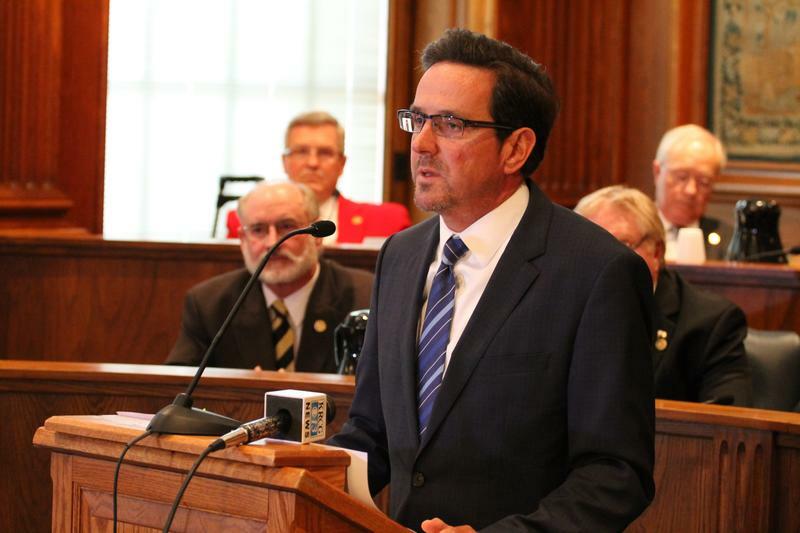 Late Monday, Kurt Schaefer, R-Columbia, unveiled a revamped bill that would NOT phase out the tax, but instead would exempt St. Louis residents from paying on the first $10,000 earned. Also, anyone at or below the federal poverty level would not have to pay the tax at all. The overwhelming votes in St. Louis and Kansas City to keep the earnings tax may short-circuit efforts at the state level to eliminate it in St. Louis. 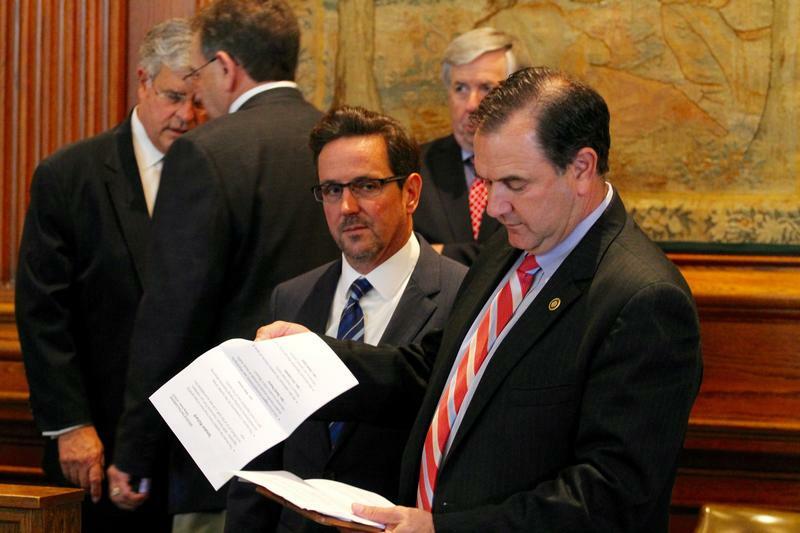 Sen. Kurt Schaefer, R-Columbia, is spearheading the measure, which would phase out the 1 percent tax over 10 years. On Thursday, Senate Republican leader Ron Richard said he will not push to bring his colleague's bill up for a vote. 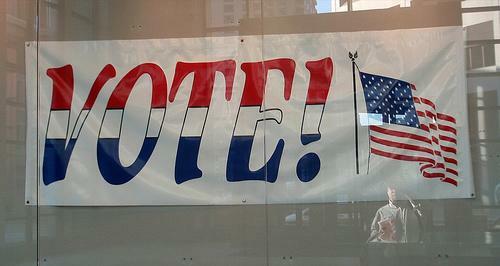 Over the past 10 days, St. Louis Public Radio has presented articles on some of the issues before area voters this week. Most of the municipal elections were not reviewed. But we did look at county- and city-wide propositions, as well as tax issues within the city, some school districts and the municipal election in Ferguson. It’s hard to tell how much impact St. Louis’ 1 percent earnings tax has on attracting businesses to the city. 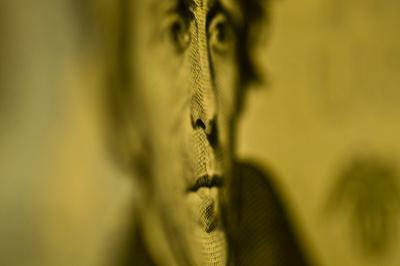 Arguments over the effects of the tax are largely anecdotal. That’s in part because not much research has been done on the subject over the last 20 years, according to Sarah Coffin, a professor of Urban Planning and Development at Saint Louis University. If you are a wage earner and live or work in the city of St. Louis, you pay the city’s 1 percent earnings tax. No exceptions. Ads and fliers that claim otherwise are “a big lie,’’ says Mary Ellen Ponder, chief of staff to Mayor Francis Slay. The ads and fliers come from the group, Vote No On The E-Tax. It is running a vigorous campaign to persuade St. Louis voters to decide on April 5 to phase out the city’s earnings tax, which has been in place since 1959. Updated 10:45 a.m. March 4 with second Sinquefield donation - A new campaign committee is targeting St. Louis’ earning tax, the continuation of which will go before city voters next month. And like the last time, wealthy financier Rex Sinquefield is financing the opposition. The group is called Vote NO on the E-Tax. A spokesman confirmed that Sinquefield will be underwriting the group’s campaign operations. 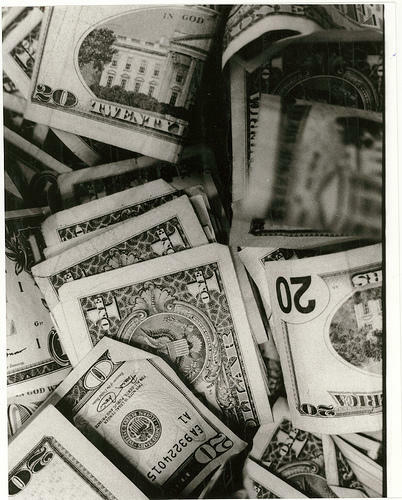 The Missouri Ethics Commission has reported that Sinquefield donated $618,360 to the group on March 1. 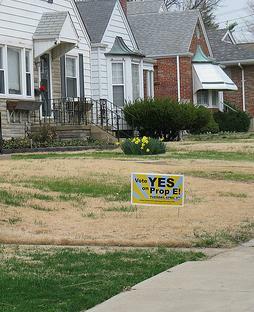 A spokesman for Vote NO said the donation amount reflected the city's population in 1970, one of its peak years. 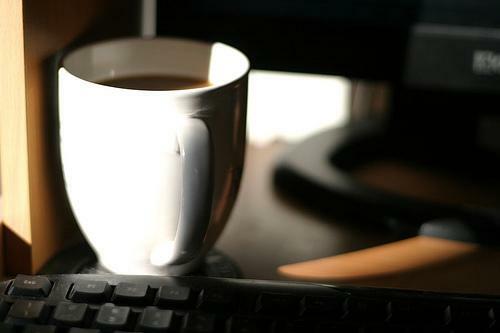 However, the U.S. Census Bureau recorded the city's 1970 population at 622,236. 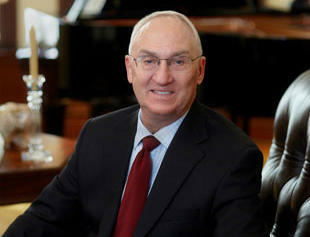 On Friday, Sinquefield gave the group another $452,804 -- for a total of $1.07 million in less than a week. The city's population never reached 1 million. 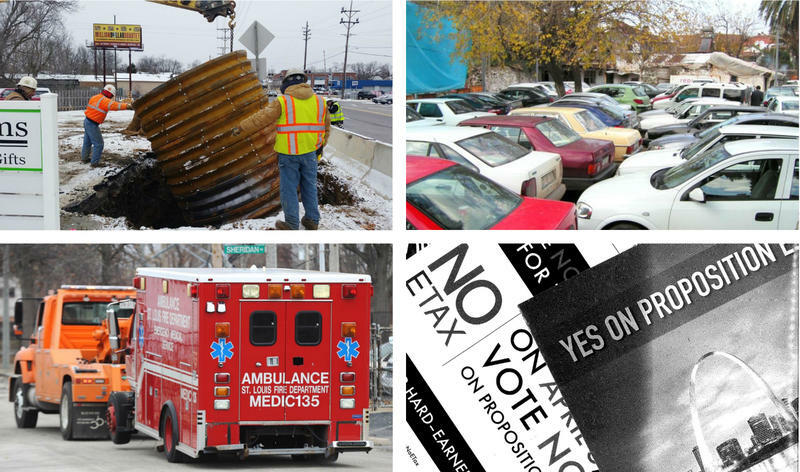 A required renewal of the city's earnings tax will be on the April ballot. 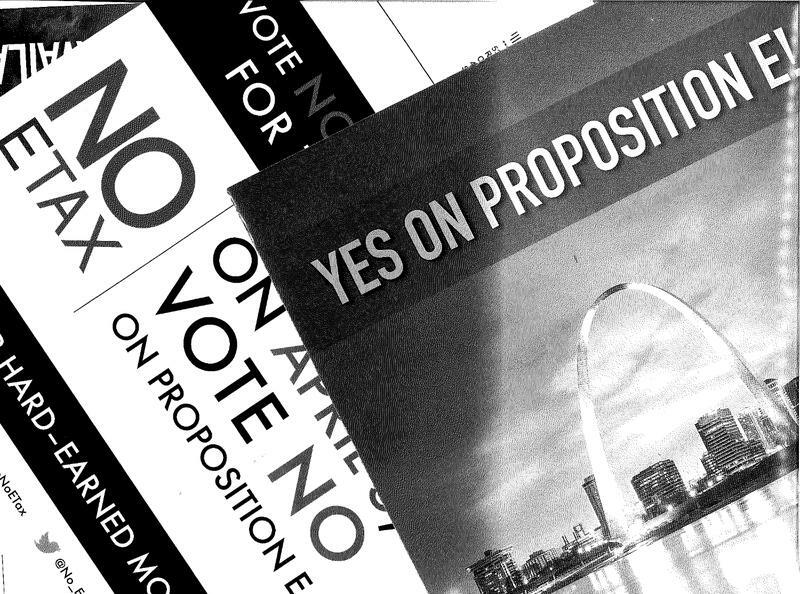 The St. Louis Board of Aldermen on Friday approved the measure authorizing the vote. Mayor Francis Slay will sign it as soon as possible. 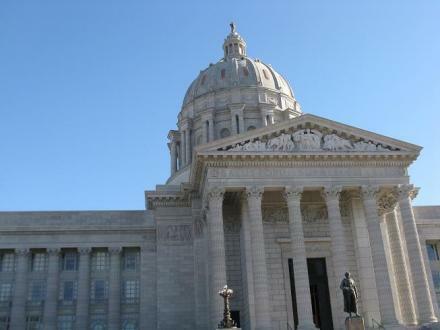 A Missouri Senate committee is weighing legislation that would eliminate the 1 percent earnings tax in both St. Louis and Kansas City, effective Dec. 31, 2017. Republican Kurt Schaefer, R-Columbia, who's also running for attorney general, brought his bill before the Senate committee on ways and means Thursday. He said that a similar tax in Maryland was ruled unconstitutional, and it could cost Missouri millions of dollars if the same thing happens here. 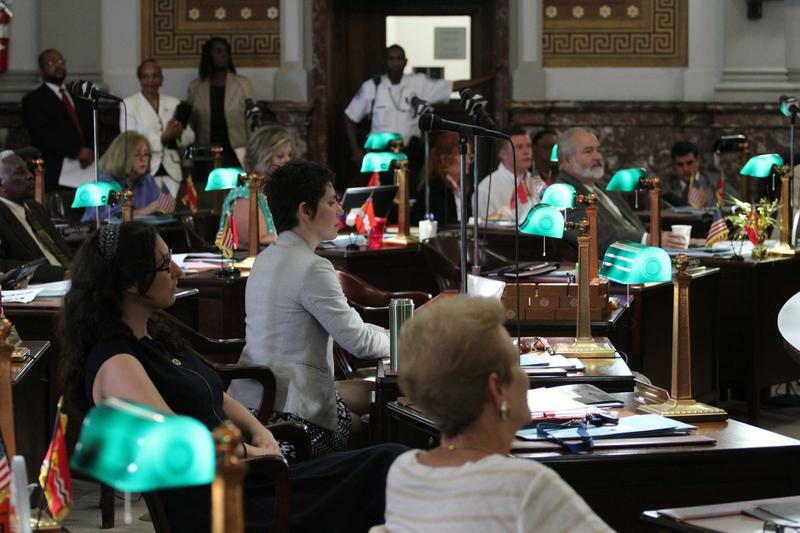 After St. Louis Mayor Francis Slay threw his support behind raising the minimum wage to $15 an hour, state Sen. Kurt Schaefer issued a stern warning. The Columbia Republican penned a letter to his colleagues that if St. Louis (and Kansas City) enacted minimum wage hikes, lawmakers should eliminate the cities’ earnings taxes. 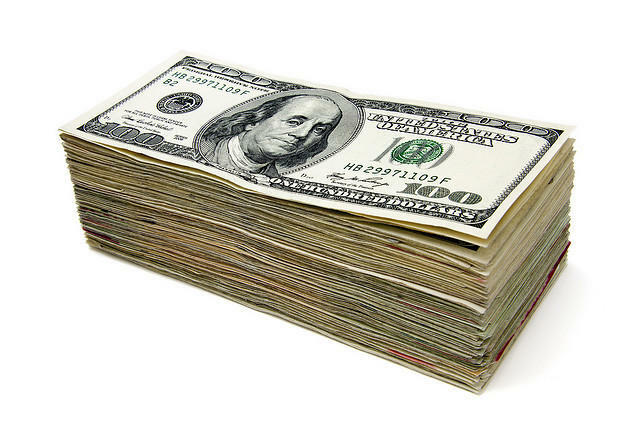 That’s the 1 percent income tax on anybody who lives, works or owns a business in either city. 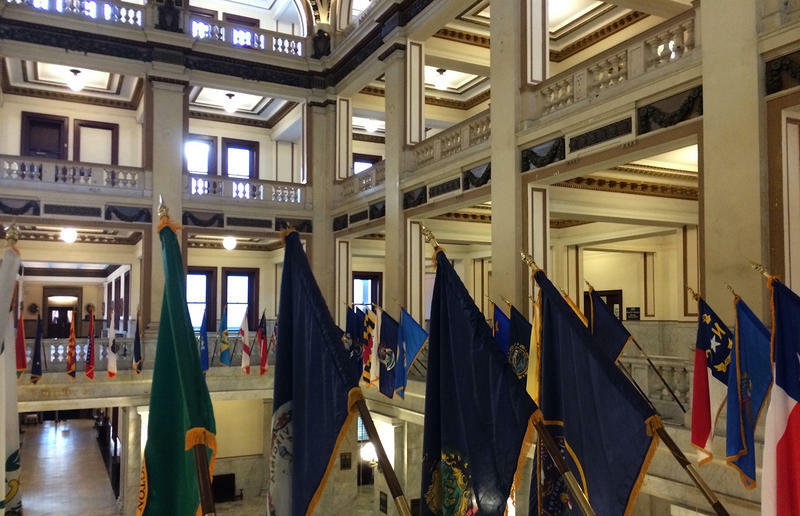 The Missouri Supreme Court has rejected a legal challenge to a law that requires residents in St. Louis and Kansas City to vote on their earnings tax every five years. Several civic leaders from Kansas City have gone to court challenging a voter-approved state law on municipal earnings taxes. The ballot measure approved last November requires Kansas City and St. Louis to ask voters every five years to renew the city earnings taxes. The two communities are Missouri's only cities with local earnings taxes. A lawsuit filed Monday in Cole County Circuit Court contends the Kansas City charter authorizes the local earning tax and does not require the periodic renewal vote. Now that voters in both of Missouri's large cities have renewed their earnings taxes, leaders of both St. Louis and Kansas City say now is the time for a hard look at how they operate. 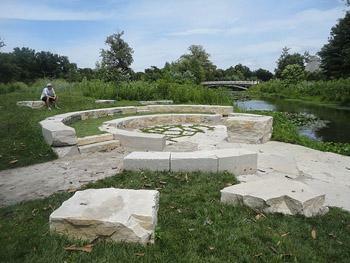 Kansas City voted Tuesday to keep its 1 percent earnings tax by a 3-to-1 margin. The gap was bigger in St. Louis, where nearly 90 percent of voters favored the 1 percent tax. It's election day in Missouri and voters in St. Louis and Kansas City will head to the polls to decide whether to retain each community's 1 percent earnings tax. 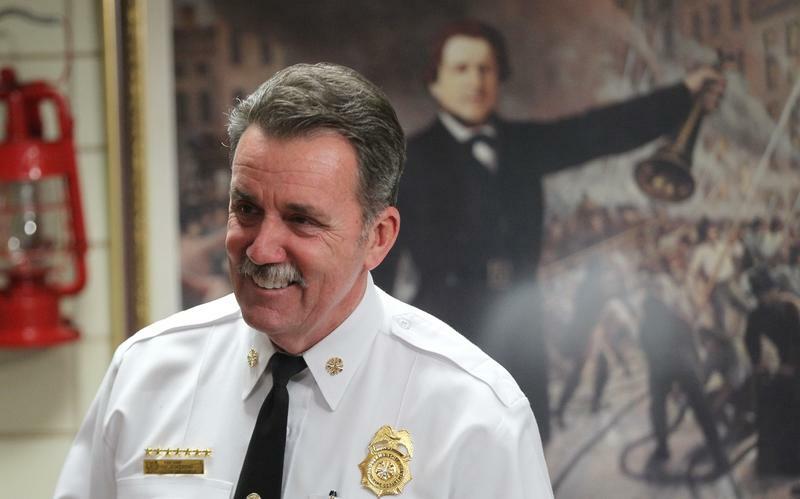 In St. Louis, the $140 million from the tax is about a third of the city's revenue. If the proposition fails, the tax will be phased out over the next ten years. 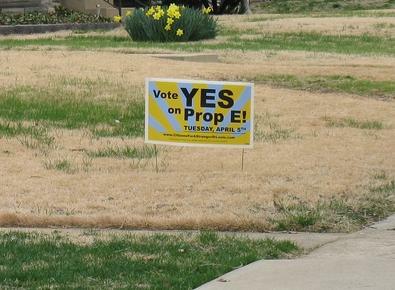 Next Tuesday, St. Louis City voters will vote on Proposition E. If the proposition passes, the city will retain its 1 percent earnings tax. If the proposition fails, the tax will be phased out over the next ten years. Supporters and critics of the earnings tax disagree on many things, including how the tax affects the economic vitality of the city and how prominently the tax figures into people’s decisions to live or work in St. Louis. But many agree on this: no replacement for the earnings tax is in place and a transition to any combination of alternatives could prove painful.